Following a gruesome knee injury at Final Battle 2015, Matt Taven promised he would introduce the world to a Kingdom reformed in his image in 2016. 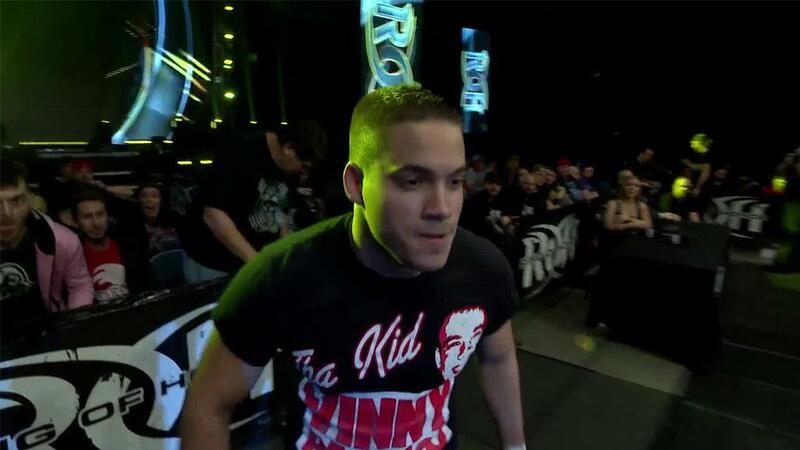 TK O’Ryan and Vinny Marseglia, two relative unknowns, flanked Taven in his triumphant return to ROH in September 2016 and became the first-ever ROH World Six-Man Tag Team Champions at that year’s Final Battle. The trio dominated six-man tag team competition until TK O’Ryan broke his leg at 15th Anniversary in March 2017. The group was forced to defend their championships with a replacement partner and maintains to this day they have never received a rematch for the championships they, perhaps rightfully, claim they never lost. 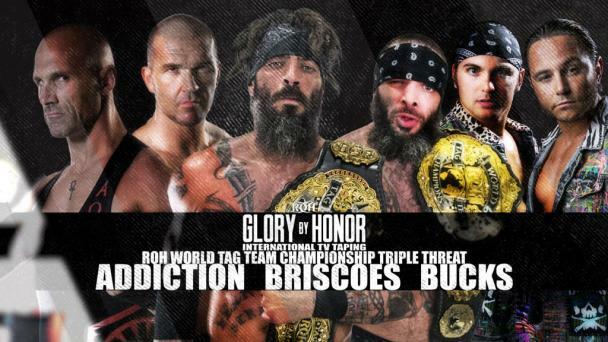 The group says this is all part of a larger Kingdom Conspiracy that is keeping them from big matches and major, championship opportunities in ROH. 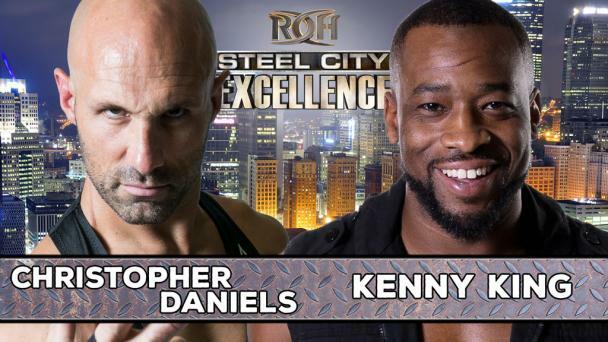 They will get their first opportunity to win those championships back in front of the BIGGEST crowd in ROH history and face a group who faces no Conspiracy but rather a deadline! The ROH World Six-Man Tag Team Champions SoCal Uncensored played strategic mind games to coax Adam Page and The Young Bucks into SoCal Uncensored’s specialty match, a Vegas Street Fight, at 16th Anniversary. This bout allowed SoCal Uncensored to bring their brand of violence and numbers-based attacks to Sin City and capture the ROH World Six-Man Tag Team Championships. And gold is what they need right now. 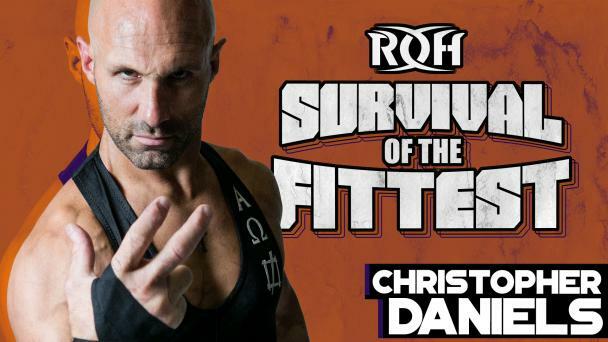 Because Daniels and Kazarian threatened to release industry secrets and ROH expansion plans, the duo has been told by COO Joe Koff that both will be gone once their contracts expire, as letting their contracts expire offers more legal protection than firing the duo. Both are signed through Final Battle 2018 and as the clock ticks, the one way to maintain employment is to cling to championship gold and maintain small points of leverage they may obtain. As the months turn into weeks and weeks inevitably turn into days, SoCal Uncensored looks to cling to gold as time ticks away. But the Kingdom stands in their way at Supercard of Honor! The first-ever World Six-Man Tag Team Champions finally get their first opportunity at the titles in New Orleans. Who will walk out World Six-Man Tag Team Champions? Join us to find out! 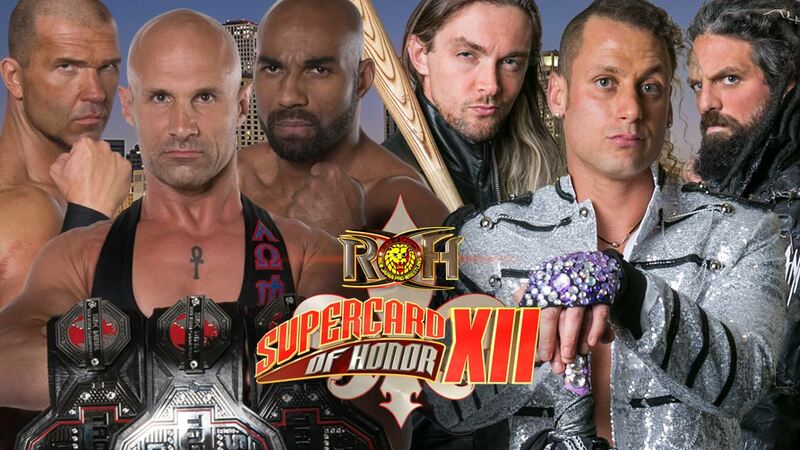 Supercard of Honor XII will emanate from the UNO Lakefront Arena in New Orleans, LA on Saturday April 7! Like last year’s history-making event, this event will feature high profile stars and very special matches for all of our fans around the world. Stars from New Japan will take part in this event, and there will be the return of Festival of Honor, featuring all-day autograph signings, Q&A sessions with ROH stars, the Women of Honor Championship Tournament semi-final matches and Finals, and more! Last year’s Supercard was the most attended event in ROH history, when thousands of fans from around the globe descended on Lakeland, Florida. This April, The Best Wrestling on the Planet has already shattered that record in the Big Easy! Based on the high demand for recent major events, you will want to act fast to ensure you get the best seats and not get locked out of the action! 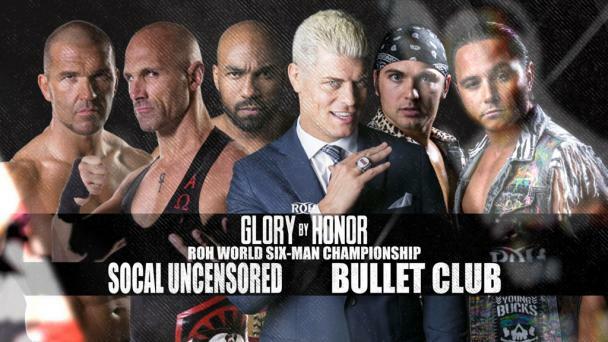 And if you cannot join us live IN New Orleans, join us as this historic event will be broadcast LIVE for HonorClub!